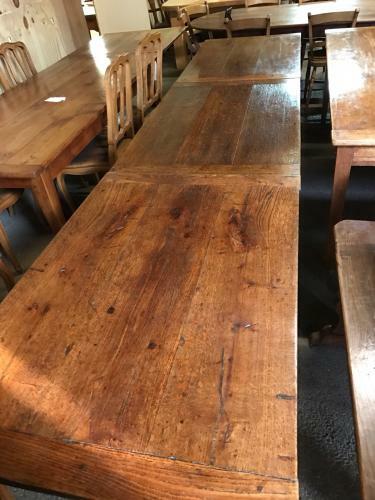 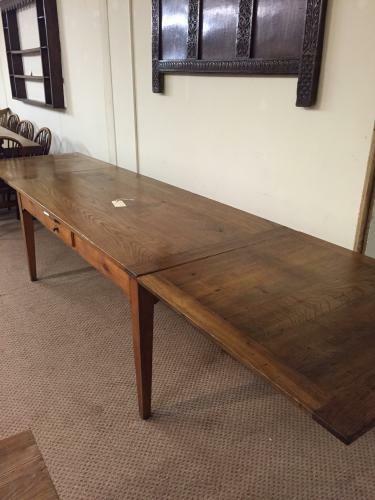 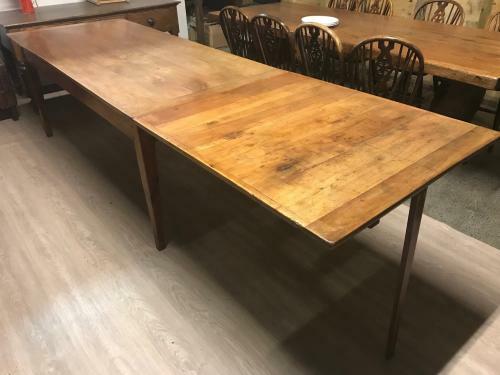 Have a look at our stock of antique extending tables, old country tables, old kitchen tables, French farmhouse tables and trestle tables. 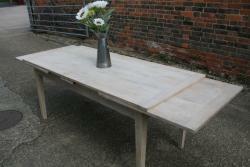 Our wide range of tables are derived from various woods like elm, ash, cherry, walnut, chestnut and oak. 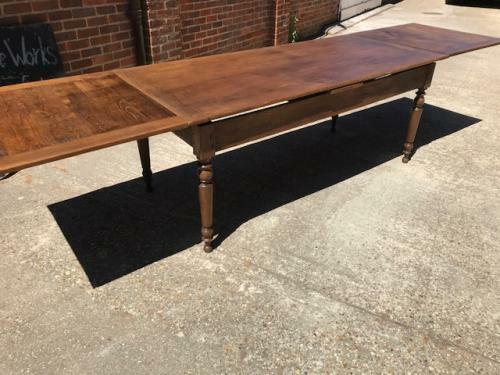 Many of these old French tables were made so well and with such quality that they have gone on to survive through the generations to become the antique tables of today. 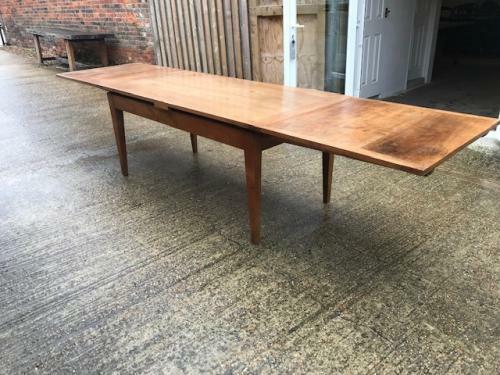 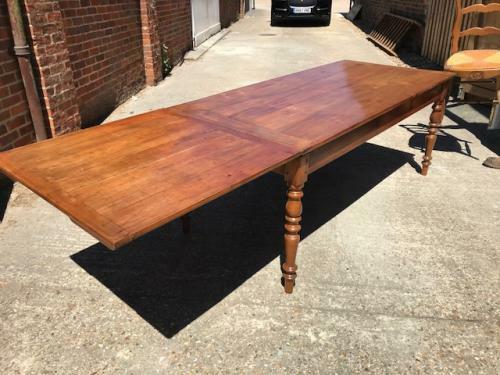 Antique tables come in all shapes and sizes, and whenever they become available at auctions they are always very popular items that always attract a lot of interest. 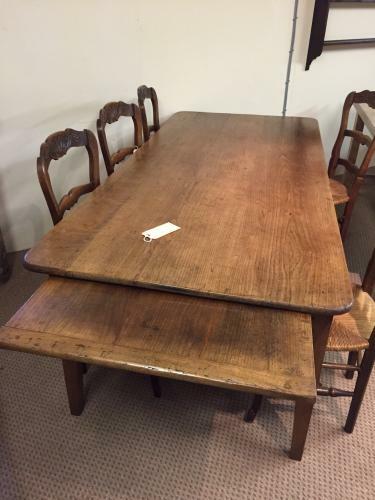 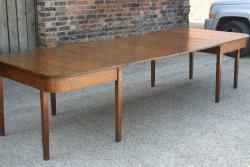 Here at Antique Tables, we have a fine stock of these popular antique classics. 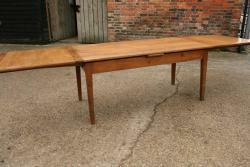 Do visit us to have a look at all the available items.